Alter The Press! : Panic! 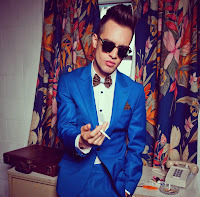 At The Disco Call Out Fiona Apple for Not Letting Them Sample "Every Single Night"
Panic! 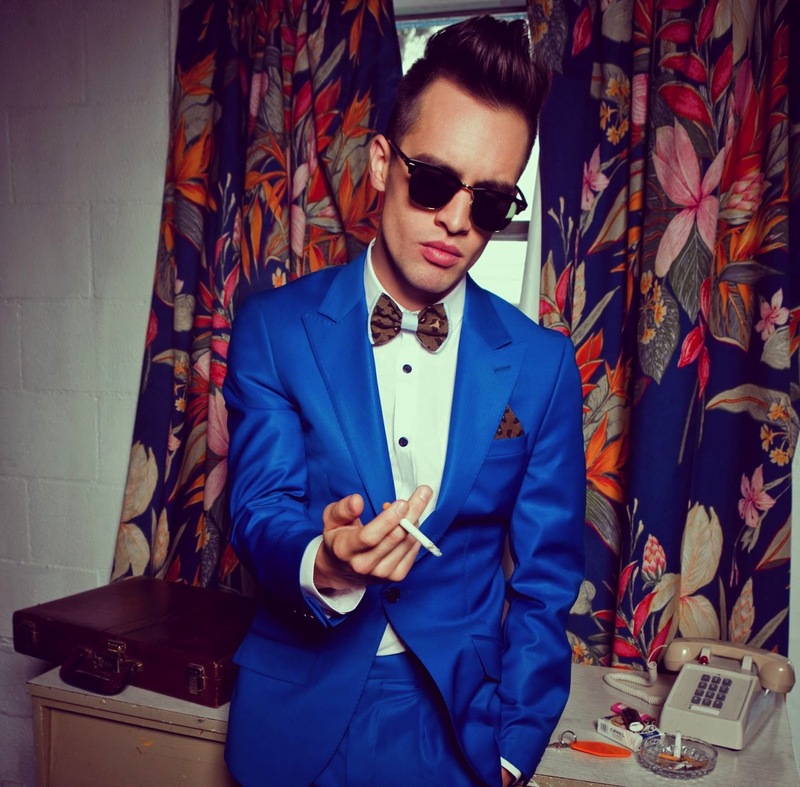 At The Disco Call Out Fiona Apple for Not Letting Them Sample "Every Single Night"
Frontman Brendon Urie has now called out the singer in a new video for this, which can be viewed below.